Hopefully some of you will have noticed I have a fabulous new blog design! It’s all down to Pretty Wild Things and the lovely Serena who created my custom blog template. Lately I have been paying more attention to my blog and decided I needed a fresh, clean design to tidy up the look of my posts. One Sunday evening I began searching for some blog designers and I came across Pretty Wild Things. None of the designers I had researched attracted me as much as Serena. I browsed through the online portfolio and fell in love with so many of the designs; I knew what my blog had to look like with her help. So after exchanging a few emails and completing a questionnaire, Serena had a clearer understanding of what I wanted. Although I had in mind an idea of how I wanted my blog to look, I wanted Serena to use her expertise and have a large input with the design. 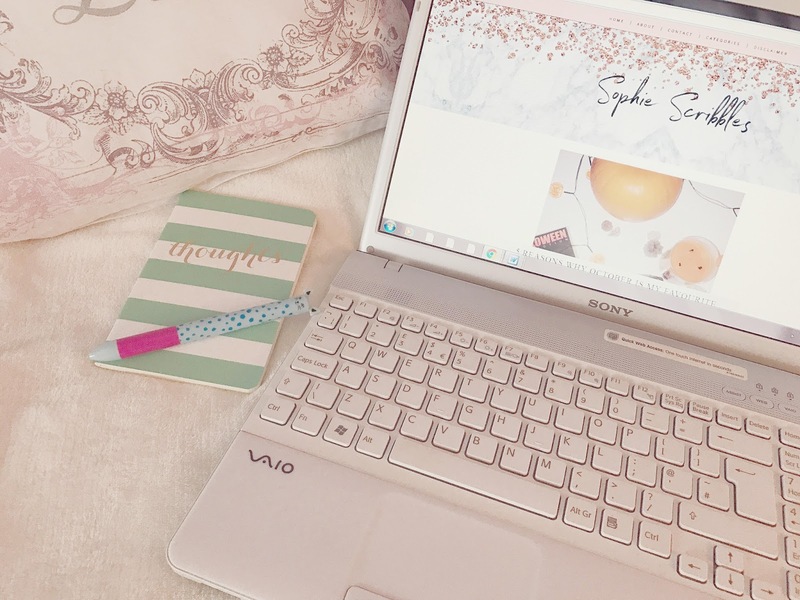 After confirming what it was that I wanted in terms of colour scheme, font and layout, she began working on my blog pretty much straight away which impressed me immediately. No time was wasted and each time she had ideas or suggestions she would email me to update me or for my thoughts. Serena was very patient with me – even when I was at times indecisive and wanted things switched back and forth. After about two days the blog template was completed and I never imagined how fantastic the change would be. Once the template was installed and complete, Serena continued to help me with tweaks and questions I had with the template. I cannot recommend Pretty Wild Things and Serena enough. The designs are intricate with so much detail and for a full custom blog design it is a very affordable £48. There are templates available ready made or you can choose just to purchase a custom header design for £10.50. Find Serena on Twitter too!